Toyota RAV4 is a Crossover SUV and one of the finest of Toyota cars ever made. It might not be Toyota’s bestselling car or a market leader like the Toyota Corolla but it certainly commands the SUV category in the automobile market. Sport utility vehicles (SUV) are a category of vehicles that combine the interior of a minivan and the ruggedness and durability of a pickup truck. 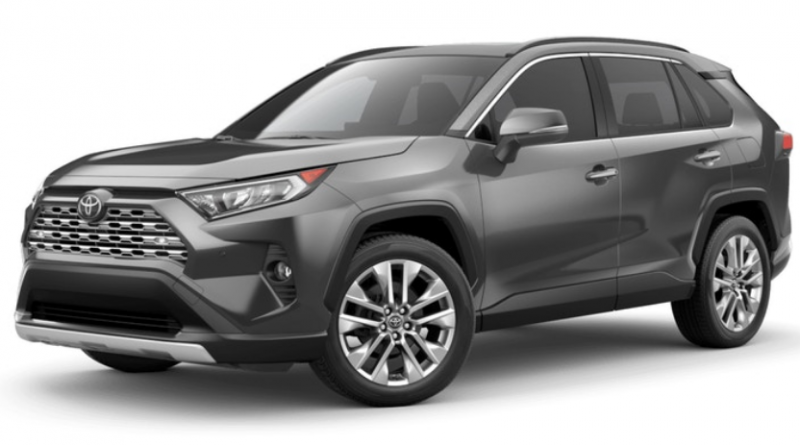 While there are many SUVs from other reputable brands on the market, the RAV4 is one of the top Crossover SUVs that is designed to economize fuel and increase the overall user experience. 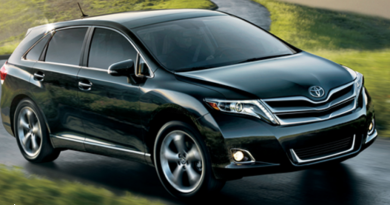 You can purchase the car from any accredited Toyota dealer in Nigeria. You should expect to see only newer versions of the RAV4 as brand new older versions are becoming scarce. There are only 8 accredited Toyota dealers in Nigeria. Toyota Nigeria Limited is the sole distributor of Toyota cars in Nigeria. Toyota distributors and dealers include Toyota Nigeria Limited, Elizade Nigeria Limited, R.T. Briscoe Plc, Metropolitan Motors, Mandilas Enterprises Ltd, Omoregie Motors, Germaine Auto Centre, and Kojo Motors Ltd. It is important to buy only from the accredited dealers to enable you to enjoy the basic 3-year warranty on the vehicle and reduce the chances of you buying stolen vehicles. The second option is to purchase the car online from platforms like Jiji and Olx. But note that you can only find fairly (foreign and locally) used Toyota RAV4 vehicles on these websites. The used cars are definitely cheaper than the brand new ones and you wouldn’t have to worry about customs fees and delivery fees. However, you have to consider the durability of the SUV and go along with a professional to the agreed exchange location to check if the SUV is fully operational before finalizing the purchase. One main disadvantage of buying a fairly used Toyota RAV4 is that you won’t be able to enjoy the basic 3-year manufacturer warranty. Note: You might find some sellers on the websites stated above offering to sell a brand new Toyota RA4. It is advised you buy the new one only from accredited Toyota vehicle dealers to ensure you enjoy the after-sales support and validate the manufacturer 3-year warranty on the purchase. 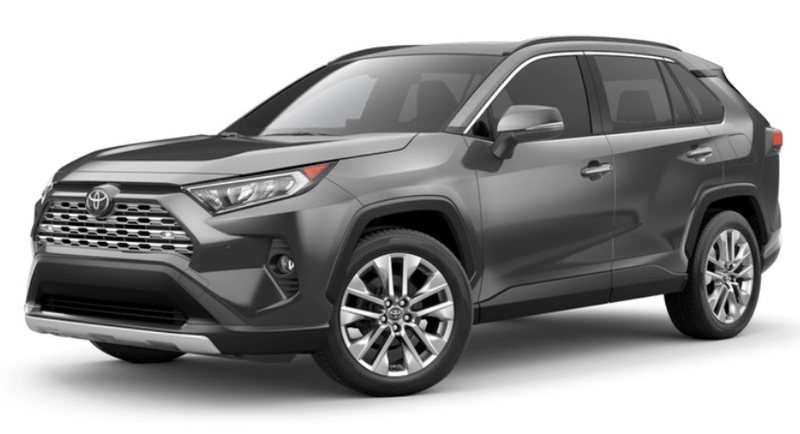 Factors affecting brand new models of the RAV4 include the currency exchange rate, custom and tariff fees, delivery fees, fuel mileage, and many others. The latest model of Toyota RAV4 has several hybrids and the prices of these models vary due to their features. While brand new versions should be the top choice of every potential car user, you would have to consider clearance and tariff fees and delivery fees, which increase the overall cost of purchasing the car. This makes the Toyota RAV4 a very expensive SUV. Foreign used cars are cheaper than brand new ones as they have been used for some period of time before being sold out. Nigeria stands as one of the largest markets in Africa for foreign used vehicles. This means you should expect several models and prices of the RAV4. Although foreign used vehicles are quite durable and still retain some quality, it is worthy to note that they won’t feel or run exactly like brand new ones. Locally used cars, on the other hand, are the cheapest option on the market. You won’t have to worry about customs and tariff fees with these models and you could even negotiate the price with the seller. However, these cars are of the lowest quality compared to the others as they have been used for a much longer time. The RAV4 runs on a 2.5-litre inlined 4-cylinder engine which produces 203 hp for acceleration. Pairing its top standard engine with an 8-speed electronically controlled automatic transmission ensures smooth driving and direction of power on the highway. The SUV also comes packed with an ECO drive mode to maximize fuel efficiency, a sports mode to provide sharper acceleration and a normal model that blends fuel economy with performance to ensure top-quality user experience while driving. For performance on surfaces, the RAV4 features a Multi-terrain Select on All-Wheel Drive (AWD) models. This feature enables the car to effectively move through any surface by automatically adjusting the engine throttle, brakes, and drive-force distribution. According to the manufacturing company, the RAV4 should have the ability to tow up to 1500 lbs. The Hybrid models are however more capable, towing up 1750 lbs. The Adventure grade takes power another level with a 3500 lbs towing capacity. The RAV4 has an impressive exterior styling, although, the styling of each model differs. 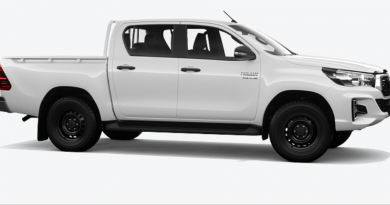 The Adventure grade comes with a rugged exterior which features an aggressive grille, 19-inch 5-spoke alloy wheel, and larger over fenders. The interior design is also top notch with comfy seats and an 8-way power-adjustable driver’s seat. The company has been making remarkable improvements in the safety features of the latest models of its cars and the RAV4 is not left out. The RAV4 safety features include a road sign assist that is designed to detect signs for speed limits, stop and yield and display them on the multi-information display. 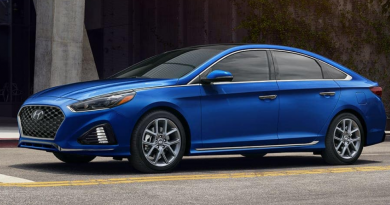 Other safety features include the pre-collision system with pedestrian detection and a lane tracing assist that uses the lines on the road to help keep the vehicle centered. The most remarkable features of the RAV4 are in the design, performance, and safety. That is why you shouldn’t expect a car of its quality to come at a cheap price. The RAV4 is a top performance SUV that every car user needs to first consider as most of its features and performance are unrivaled in the automobile market.